Practice Your Peace League Salute: Ultra-Rare, Ultra-Weird High Treason Screens in Newly Restored 35mm Print! Have you ever thought that the modern media’s feeding frenzy was absolutely hilarious? 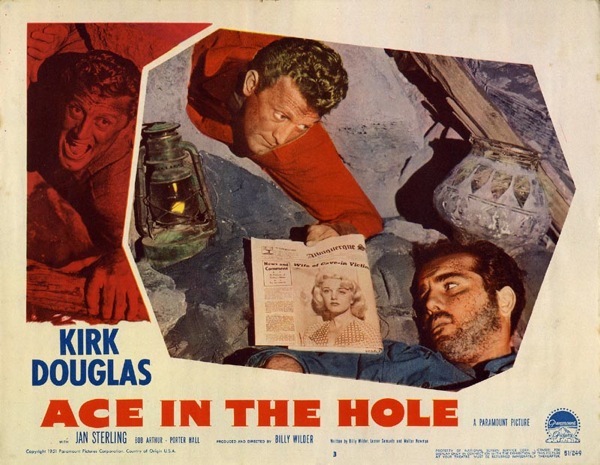 See where it all begin with Billy Wilder’s black comedy classic. 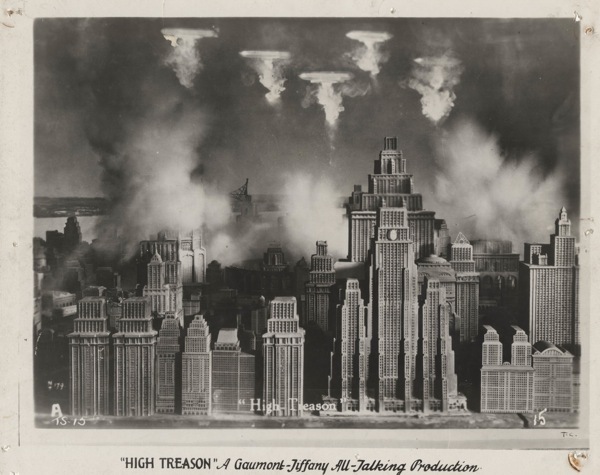 Posted in News	| Comments Off on Practice Your Peace League Salute: Ultra-Rare, Ultra-Weird High Treason Screens in Newly Restored 35mm Print!